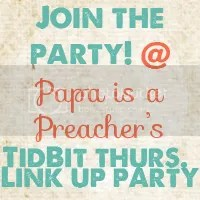 Hello everyone… Are you ready to link up your posts for this weekend? I’m just about to grab a bite to eat and head out for school and boy am I glad the weekend is nigh! Hey Miss Missy, thanks for hosting – enjoy the rest of your week!